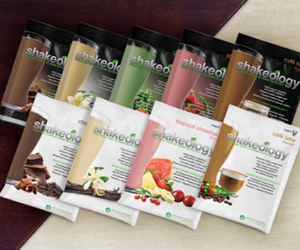 Shakeology can help you lose weight, feel energized, improve digestion and regularity, and lower cholesterol. Sound good so far? 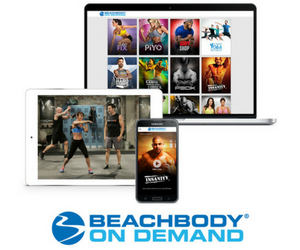 It tastes delicious too and are some Chocolate Shakeology recipes that you will love!